Are you feeling harassed and helpless this holiday season? -Harassed by other people's expectations? -Helpless to change yourself or others? -Harassed by offspring who are needy 24/7? -Helpless to heal major medical issues in friends and family? -Harassed by bell ringers and tele-marketer-charities? -Weary of the parties and the decorations; the gift buying and gift wrapping; the non-stop action? -Burdened by foot long to-do lists-for today, to say nothing of the week or the month? -Harassed by advertisements of give more-get more? -Helpless to do it all? -Harassed by your own expectations? Your own advent calendar activities and traditions? -Burdened by broken relationships and dysfunctional families? -Helpless in the morass of issues you are powerless to change? -Weary from juggling life, career, family, everything? -Stressed, stressed out, strained, worn out, hard-pressed, careworn, worried, troubled, beleaguered, under pressure, at the end of one's tether, at the end of one's rope; hassled? Jesus sees you. YOU! His heart over flows with compassion for YOU. This God-man, who absconded to a desert place with His disciples for some R&R. But the crowds found Him there. This Immanuel, who was so thronged by people needing healing, that some of those people entered through the roof to get to Him. He didn't even have time to eat and His friends thought He was crazy. 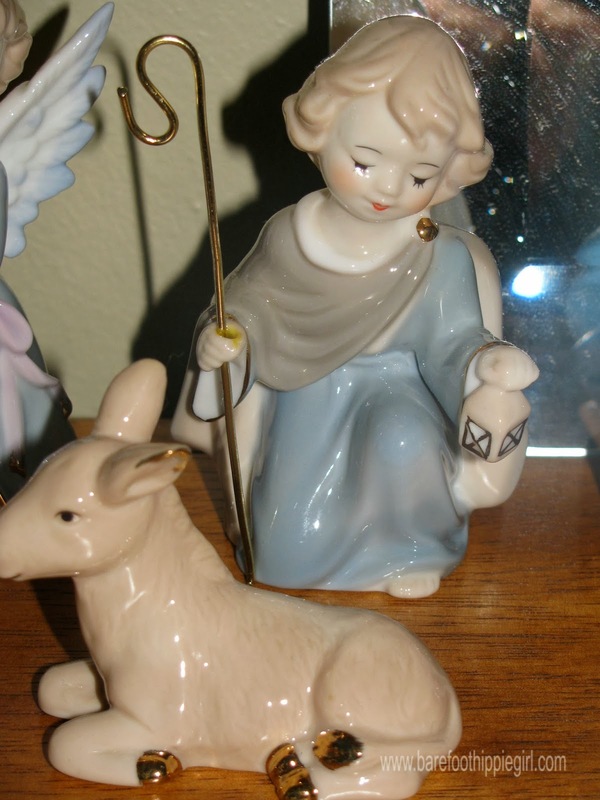 This Good Shepherd, who knows your name and desires for you to live abundantly-even during hectic and chaotic holiday seasons. This Prince of Peace, who died for you to have peace with God and peace on earth. This Son of God and Son of Man, who went to a mountain to pray and prayed all through the night. Jesus Christ was thronged, needed and extremely busy about His Father's work. 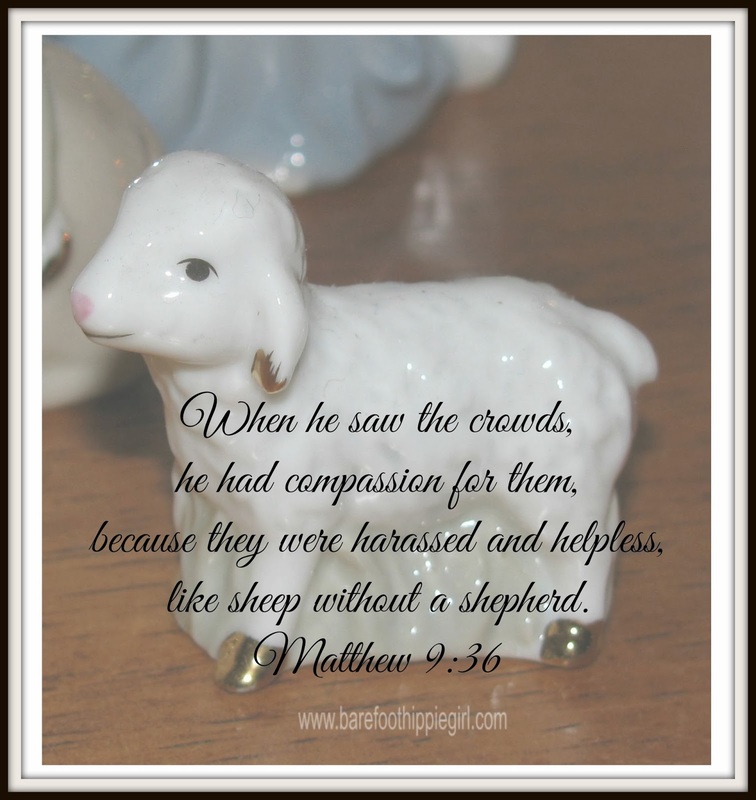 Yet we would never call His demeanor harassed or helpless. He went to His Father for enabling to do His work. He radiated peace and power and rest. Come through prayer. Open your hands (literally and figuratively) to receive the peace and rest Jesus has for you. Learn through scripture readings. Take time to ponder this season and this all amazing gift. The promise and blessing is to those who come. Grace is available to all, but only the humble appropriate it, because only the humble realize their need for it.